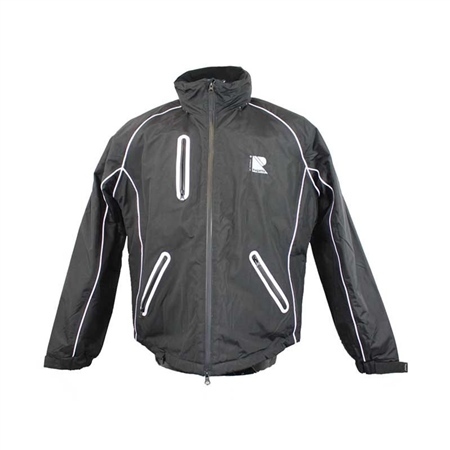 The Regatta Horizon 850 flotation jacket has a windproof and water-repellent outer shell with factory tapes seams, Velcro cuff adjustment and adjustable fluorescent yellow hood (which can be stowed in the collar). Reflective material around all the pockets, along with the yellow hood provide optimal visibility. D-ring for attachment to an emergency line.